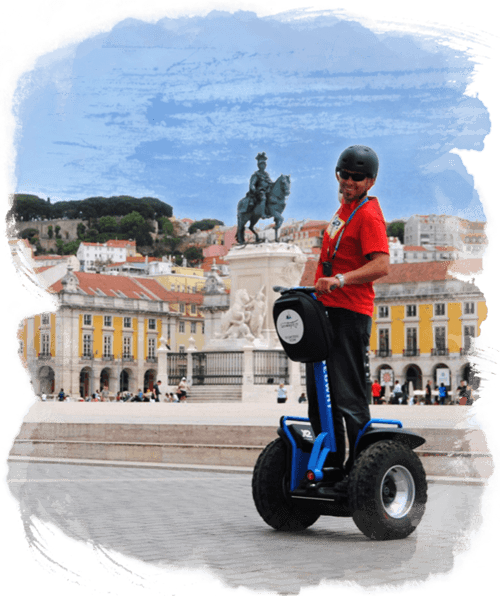 Visit the historic center of Lisbon aboard one of our Segways and feel the city life from close. 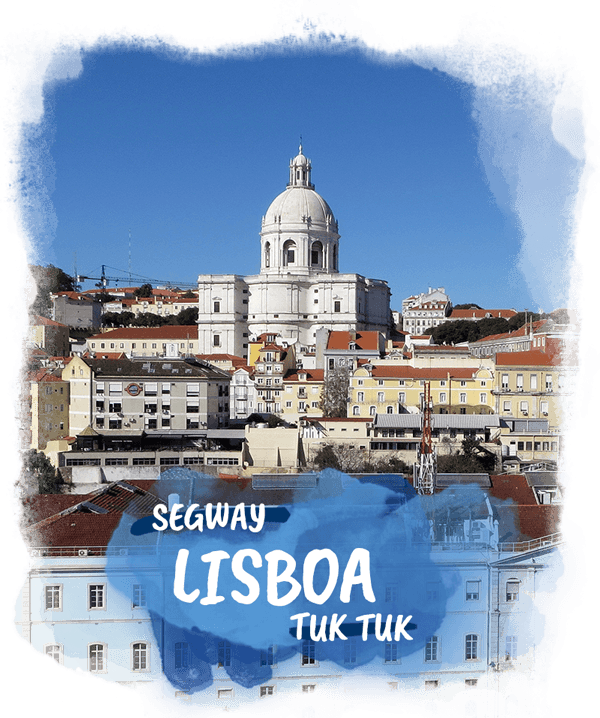 Accept one of our suggestions and make a gastronomic break. 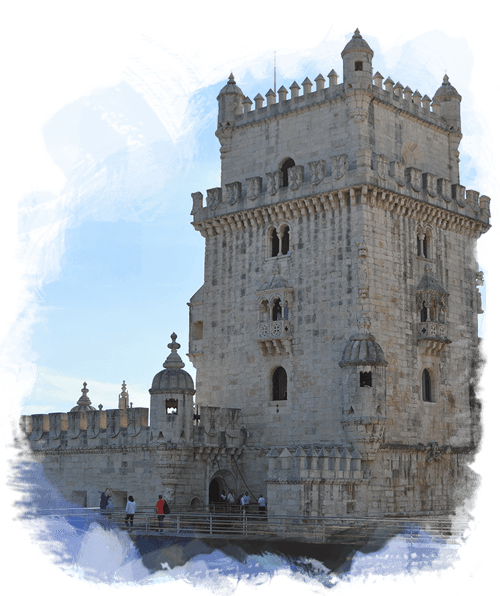 Carry on to Belém aboard one of our electric Tuk Tuks and get to know the most emblematic locations of the history of the Portuguese discoveries.